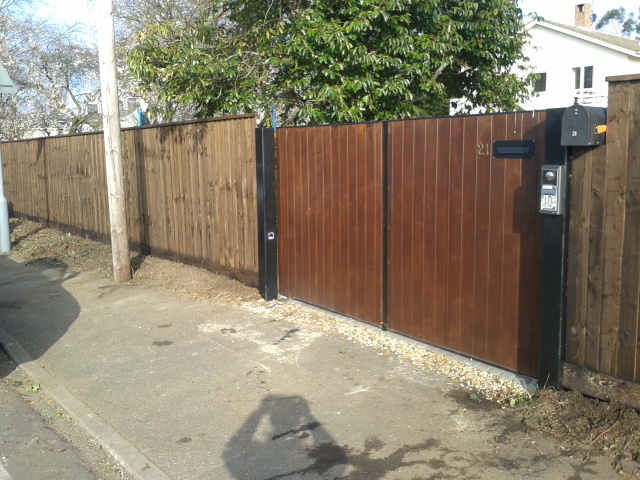 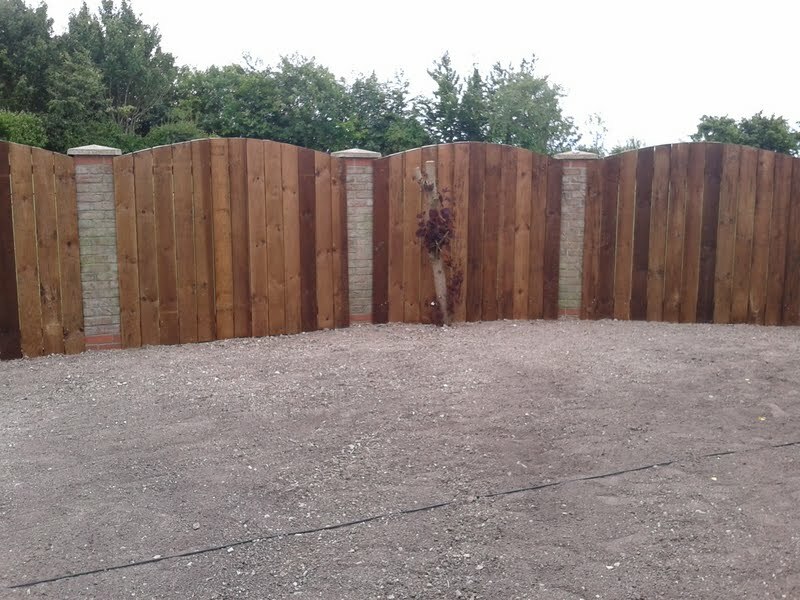 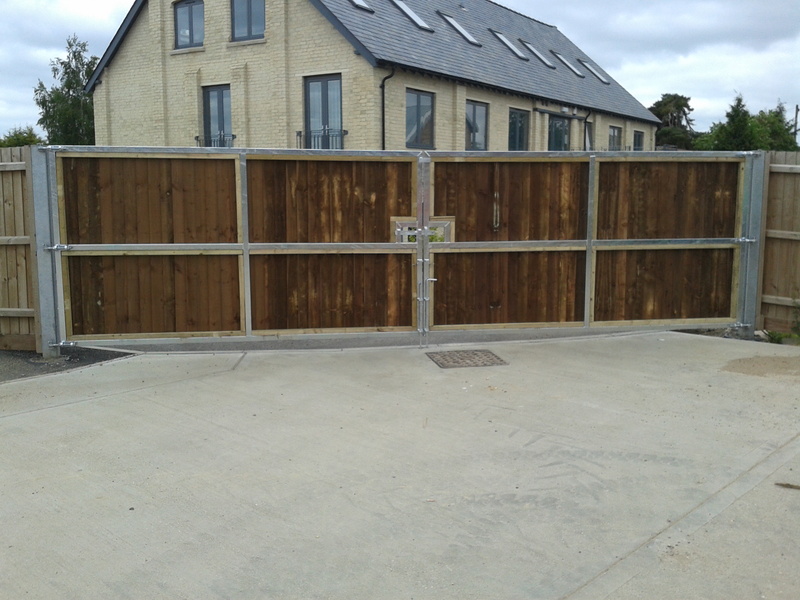 Duxford Parish Council asked us to install a RoSPA approved fence and gates to their play area. 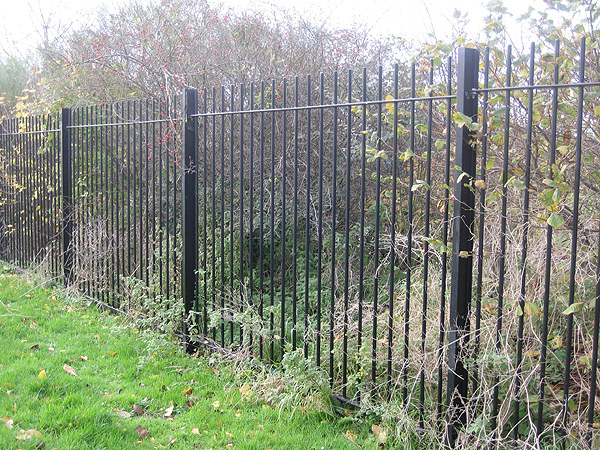 The Heras contour system was used as this complied with all of the RoSPA guidelines and provided an aesthetically pleasing outcome. 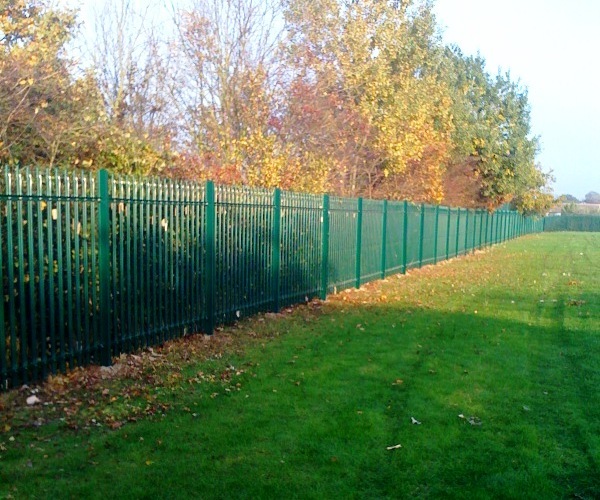 Over 500m of steel palisade fencing at the Sencan CSS centrre. 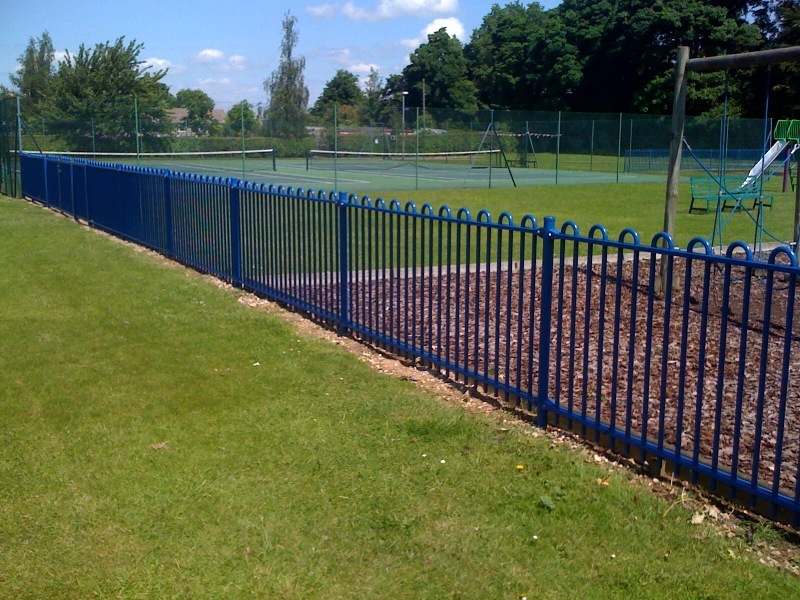 The fencing enclosed the playing field ensuring that a secure environment could be maintained. 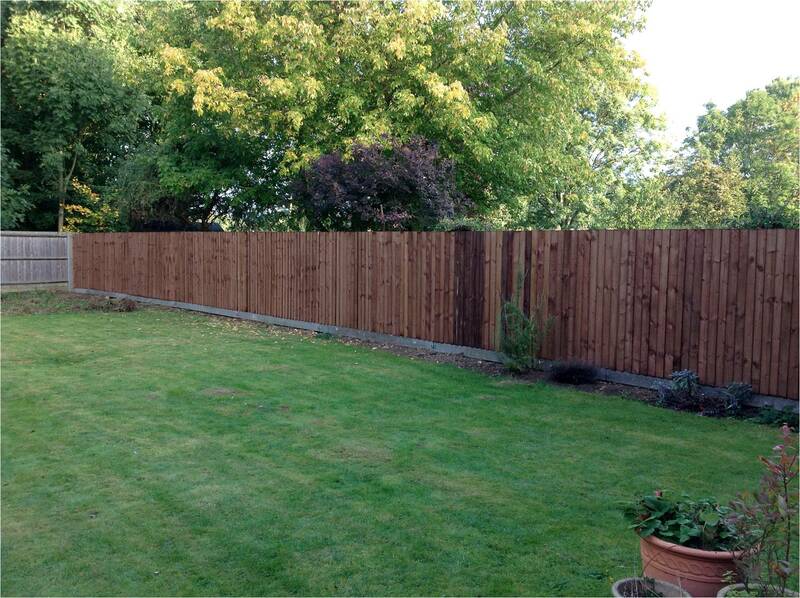 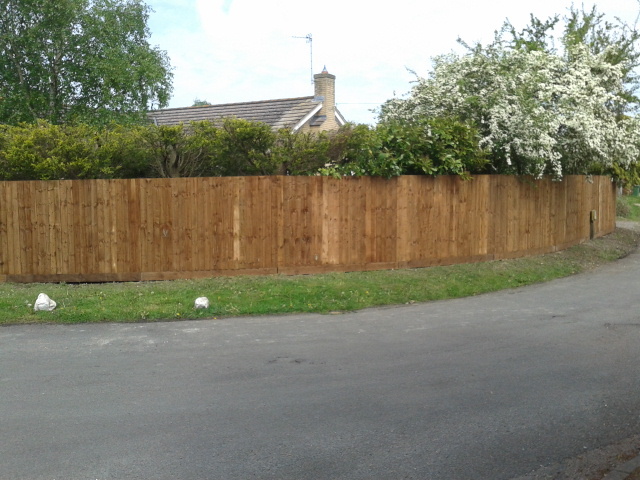 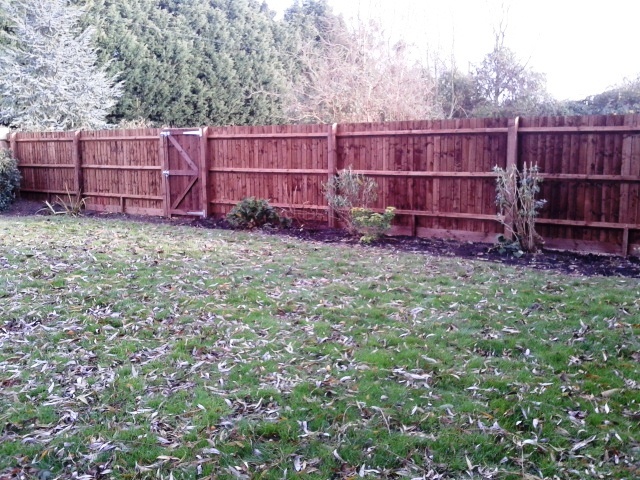 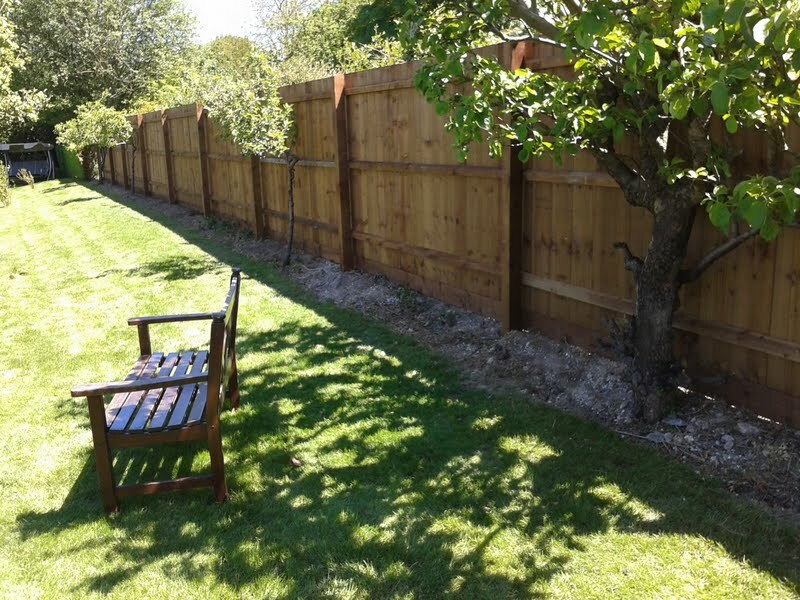 Domestic fence, overgrown hedge removed and replaced with 2 metre high close boarded fencing. 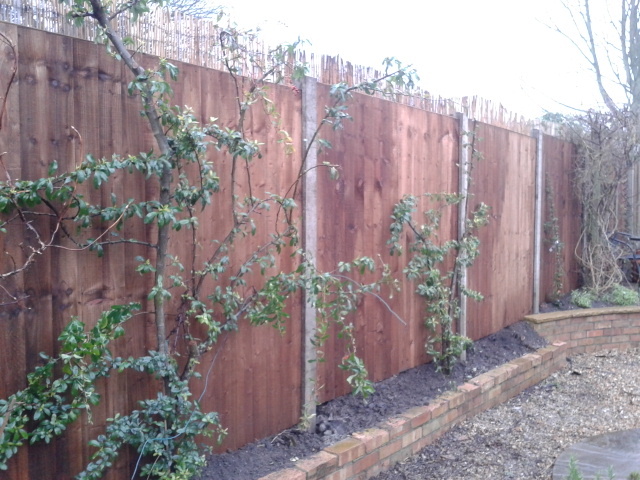 Bow topped infill s between brick peers to add privacy to garden. 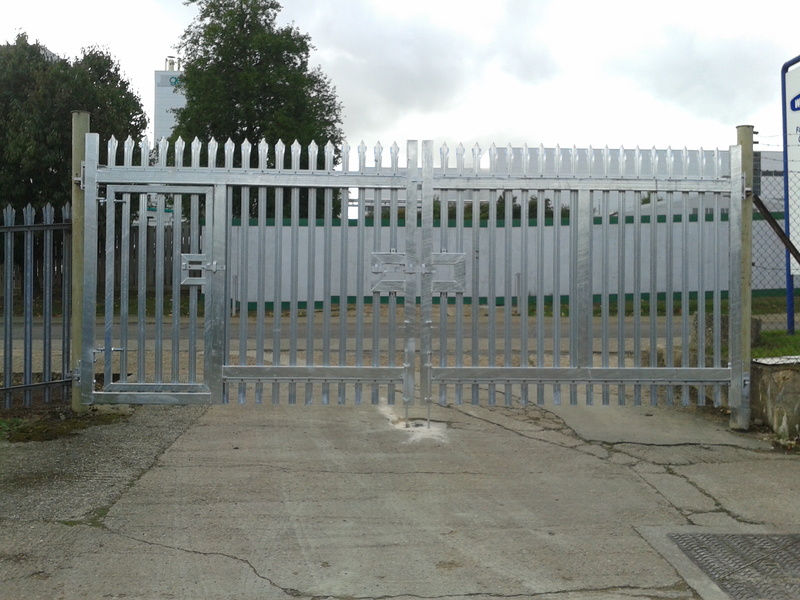 In total around 400m of steel palisade fencing plust 5 sets of gates to improve site security. 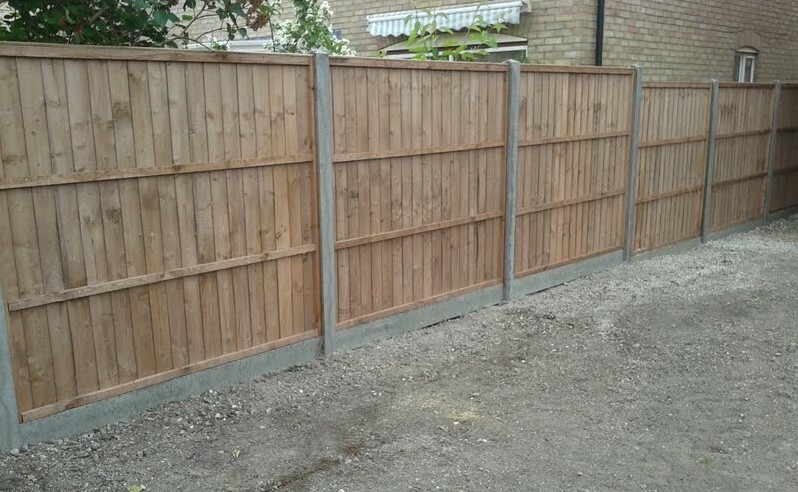 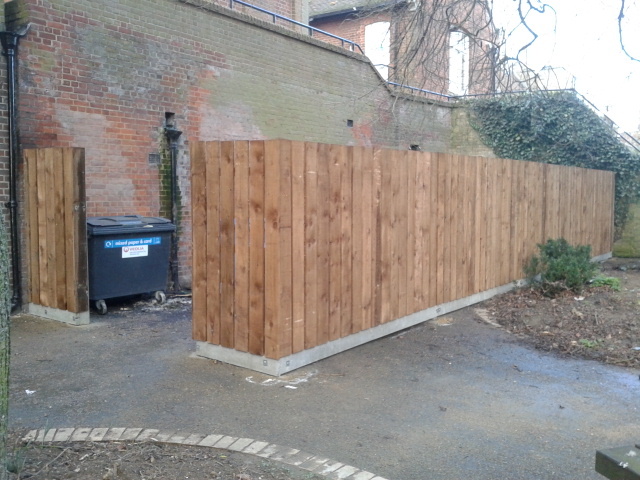 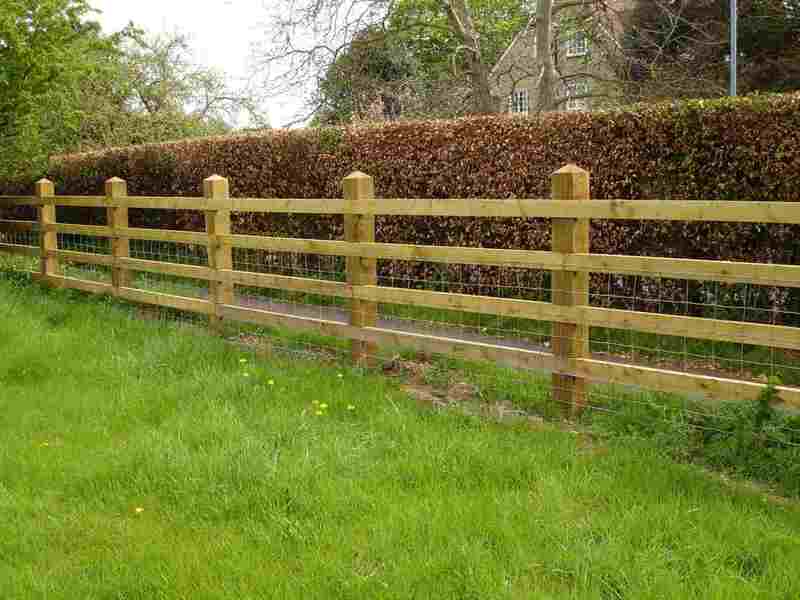 Specialised Post and Rail Fencing – Cambridge College. 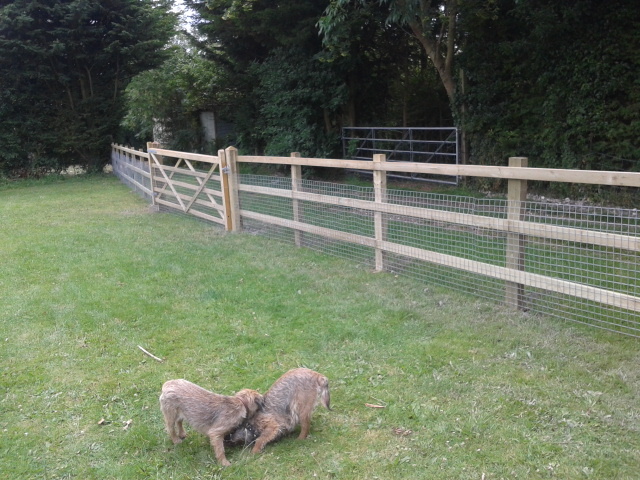 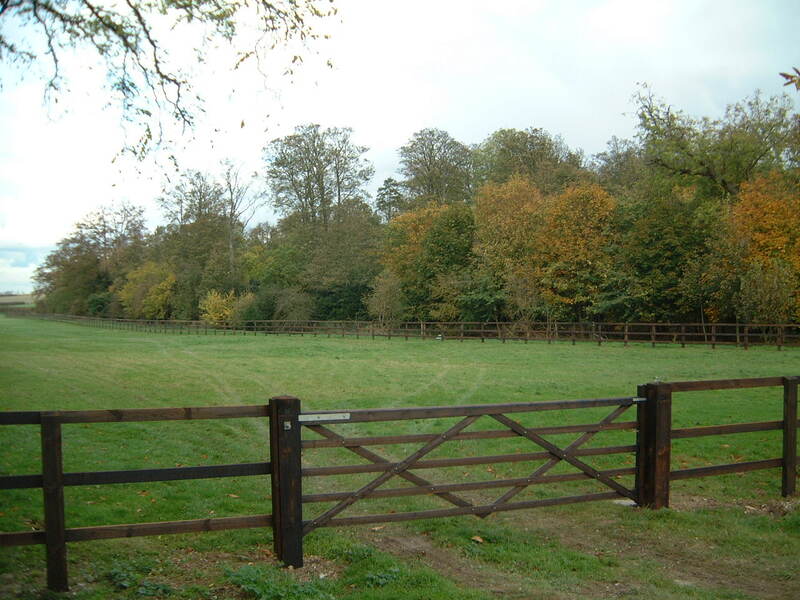 Robust post and rail fencing to enclose grazing land owned by a Cambridge College. 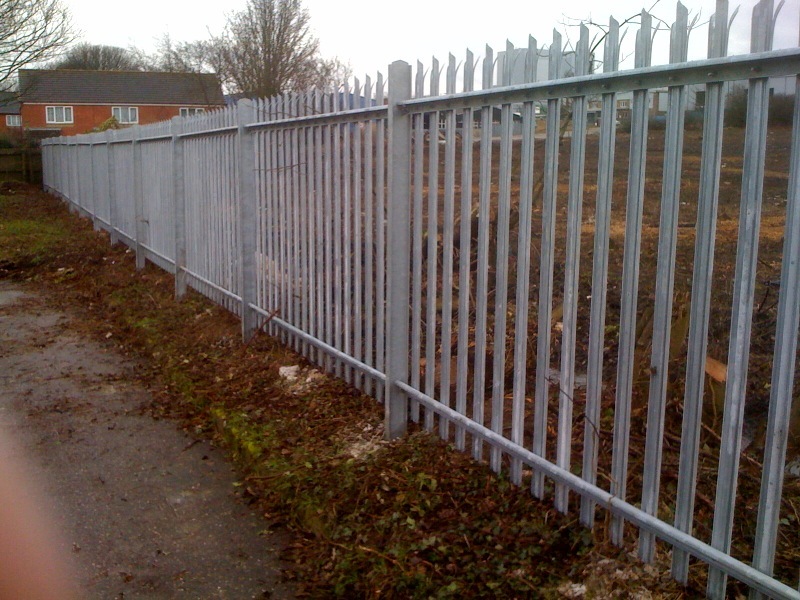 Steel Palisade gates with integreal pedestrian gate. 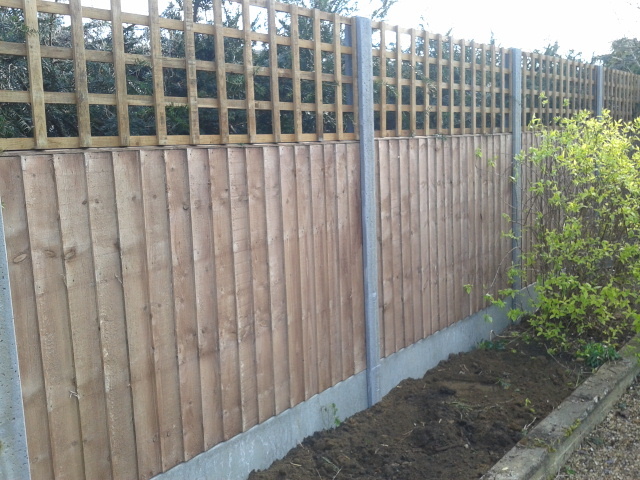 Wisdom Toothbrushes in Haverhill.